It is clear that Jeff Goldblum is one of the most popular actors in the world, and has starred in some of the highest-grossing movies of all time including Independence Day and the box office hit Jurassic Park. 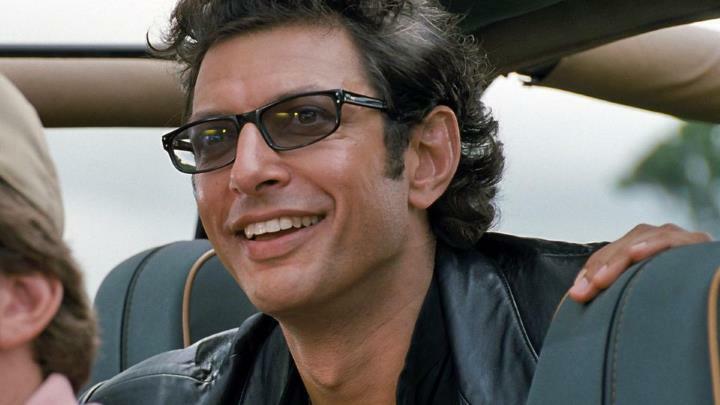 So moviegoers who enjoyed Goldblum’s character in Jurassic Park will be happy to know that the actor will be returning to the series in Jurassic World 2. This is the sequel to director Colin Trevorrow’s 2015 movie which turned out to be something of a hit, grossing more than $1.6 billion at the box office worldwide. Trevorrow won’t be directing the sequel (he’s helming Star Wars Episode IX though) as director J.A. Bayona will be taking the reins of this Jurassic World sequel, which is expected to hit theatres in June next year. Jeff Goldblum recently talked about the movie and his character in an interview with Entertainment Weekly, saying that he is looking forward to “try to contribute something to the plate of dino-entertainment”. And speaking of his character Ian Malcolm, Goldblum added that he is “a saucy, sassy man of some integrity and deep thinking. And of course, that whole world continues to be popular, slam-bang, top entertainment “. The US actor also said he had discussed some of the movie’s themes with the movie’s director, stating that “even though some might say it’s popcorn-y entertainment (top-notch, of course), in our conversation he was very focused on the serious issues of greed as it oftentimes comes up in those movies, and the marvels of science and reason and the very fascinating point at which our species finds itself both in real life and in this imaginary world too”, adding that “I’m very interested in that myself, so I’m looking forward to this”. And it’s clear that audiences worldwide will also be looking forward to Jurassic World 2, especially taking into account what a massive hit the first movie was. So here’s hoping this sequel provides as much top-notch entertainment as the original movie did when it hits theatres in 2018.